Dubai An Indian sailor aboard a ship stranded off the coast of Dubai has been reported missing since March 9. 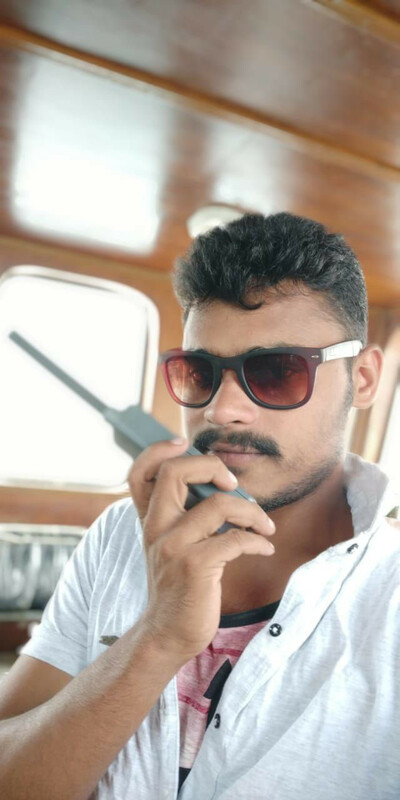 Jagadeeswara Rao, 23, disappeared from a vessel that was anchored 3.5 miles off Port Rashid in Dubai, according to D. Ramu, the health and safety manager at a Dubai company where Jagadeeswara’s father Srinivasa Rao works as a welder. Ramu, who has helped the family report the matter to the authorities, told Gulf News that Jagadeeswara came to the UAE as a seaman in September through Oasis Maritime Shipping agency in Ajman on a visa sponsored by Emirates Shipping Company LLC. After pursuing the issue with the agency and the ships’ owner persistently, he said, a complaint was registered with the Ports Police. Ramu has been chasing the case through the Indian Consulate in Dubai as well. When contacted, the mission said it had taken up the matter with the local authorities and has been pursuing it further. “We had taken it up with the foreign office, the police and the Federal Transport Authority. We have been pursuing the matter with the authorities concerned. However, they have not been able to find him,” the consulate said.